The rise in technology has seen development in every aspect of human life. The printing industry is an integral part of every working unit like the service industry, manufacturing industry and every other commercial aspect. The printing industry is the publishing agent where from small scale printing process to large scale printing process takes place. A printing machine has played an important role in helping the printing industry to keep up with the requirements. From small scale printings to commercial holdings and banners, printing machines could be termed as the machine which brought revolution in the printing industry. To help the printing industry to keep up with the daily requirements there are several printing machines and technique, and they are Digital printing, offset printing and letter press printing. A digital printing machine is the printing machine which transfers any document to a desktop computer or any other devices. Digital printing machine extracts the graphics and texts of the document and lays it on a digital platform. There are various digital printing machines which are capable of printing according to quality and accessibility. Few of the digital printing machines which are used in the majority are multi functional peripheral printing machine, inkjet printers and laser printers. 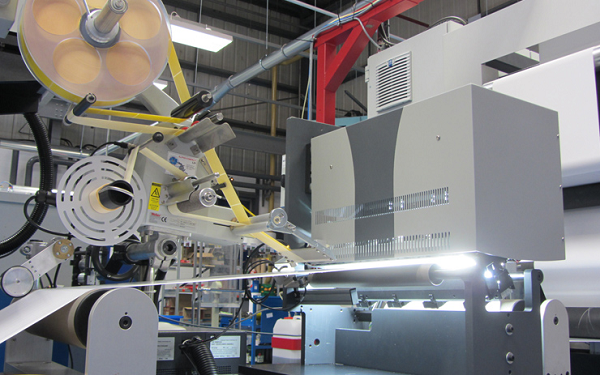 These are the printing machines through which digital printing is possible. A printing machine can print thousands of pages of a newspaper to few pages of a book. Digital printing machine is capable of printing online documents without the need of any paper. That is in normal printing, you are required to bring a hardcopy of something that you want to print, but in digital printing, you can access any data, image, documents, etc. and print it via a digital printing machine. Printing industry has played a huge role in the development of the entire human race. With some books, newspapers, articles and magazines published, people can know what is going on in this world. School children are provided with text books, people can communicate properly, and the advertisement of brands and stuff has also got a lot easier. Printing machine and its various forms have proven to be a medium of connecting people at the domestic as well as international level.